Center for Parent / Youth Understanding– CPYU was developed in 1990 by Walt Mueller. They have the tagline “understanding culture to impact culture” and offer several resources to that end, including the Youth Culture e-Update, 3(D) Reviews of popular media, and pages of articles and pop culture commentary. Lots of help for the parent that wants to stay in the know. The Source for Parents – This is a relatively new site from Jonathan McKee, the mind behind The Source for Youth Ministry. Jonathan’s Source site has always done a good job of keeping youth workers informed about trends in student culture and now this site aims to do the same for parents. 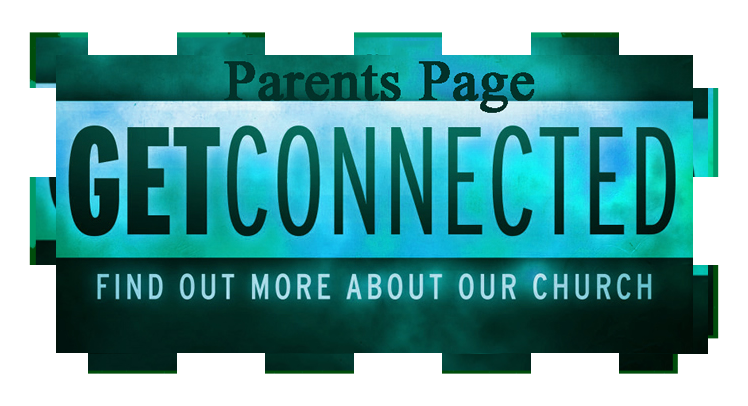 Subscribe to weekly parent helps, Jonathon’s blog, and a youth culture blog. Homeword– Jim Burns founded Homeword in 1985. He is known as the guy who was Doug Field’s youth pastor and is passionate about equipping families for success. Homeword does this through daily radio programs, an extensive web site – with one of the best monthly parent newsletters you can find anywhere, and lots of quality print material. Real World Parents– Founded by Youth Specialties’ own Mark Matlock, this site offers conversation starters, family activities, and my favorite – daily Scripture prayers that are emailed to parents to remind them to pray for their kids. Focus on the Family – A great and extremely comprehensive site dealing with most issues a parent will ever face. Heart Connex – this is a 20 minute family devotional that will be sent to your email twice a week.